Are you looking for cheap skip hire in Birmingham? Have you been looking to hire a skip in Birmingham or surrounding areas? Look no further! 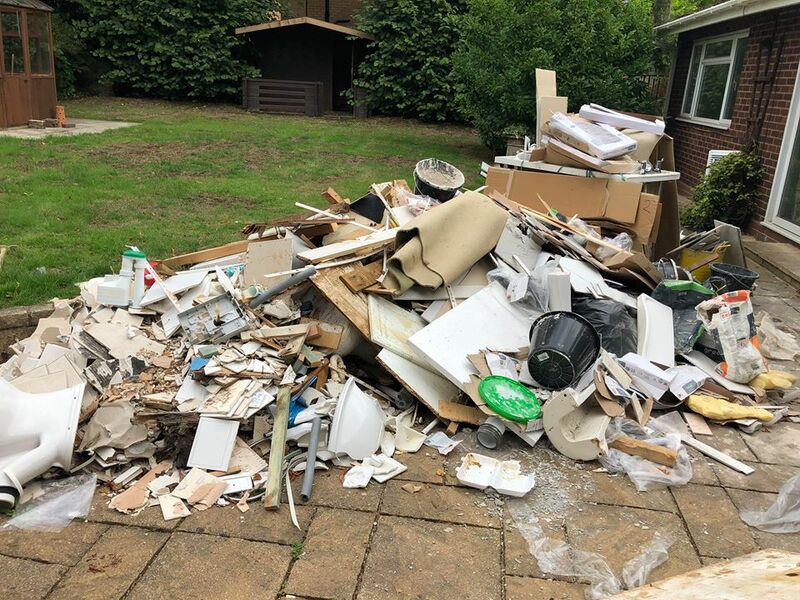 Get it Tidy is one of the Midland’s leading rubbish removal companies offering one of the cheapest and by far the best solution to skip hire throughout Birmingham & Worcestershire. A professional fully insured rubbish removal company providing two-man clearance teams, clearing anything from single item old furniture to full factory clearances, we are flexible, and a great value value for money!! 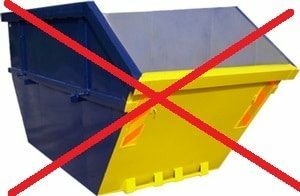 While hiring a skip can be a great problem solver, but there so many things to bear in mind before going ahead and hiring one. When you are searching for skip hire in Birmingham these prices will not include any labour costs, meaning you will have to do all of the loading and lifting yourself or pay additional labour costs for someone else to load it for you. We can handle any type of waste you need removing in a quick turnaround, this means that you will not have to arrange any type of council permits, as keeping a skip on a roadside will sometimes require a skip hire permit issued by your local council, which means there is no need to spend extra money on when you can book our same day rubbish removal service. Skip Hire prices are fixed no matter how much they get filled up, so if you only filled 3/4 of the skip you would end up paying for a full load. With our rubbish collection service, we only charge you for the amount that we take away. Let’s be honest if you’re located in Birmingham and you’re considering hiring a skip, why would you hire it and then spend all of your time loading it, one of our reliable two-man teams can do all of the lifting and loading, clearing all types of unwanted waste from inside and outside of your property, including house clearances, office clearances, loft clearances, builders waste clearances, garden clearances, and garage clearances. If you are considering hiring a skip you may want to think about our waste collection service as a cheaper alternative. ✅Unlike skip hire our rates are based on the volume of waste we clear for you. ✅All loading is included and we even sweep up when finished. Would you like to save time & money?